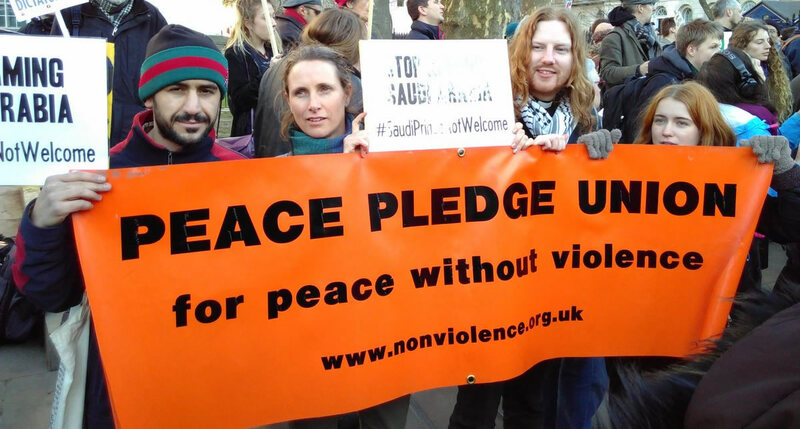 The Peace Pledge Union is a pacifist campaigning organisation. 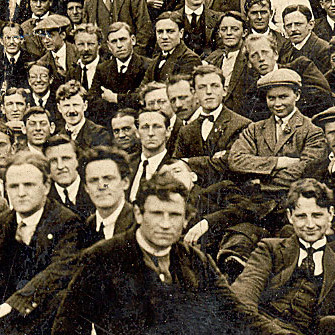 We have been promoting nonviolent alternatives to war and militarism since 1934. As the British section of War Resisters' International, we campaign with other pacifists and anti-militarists from around the world. Our members take a pledge to reject war and work instead against the causes of war. We also work alongside other groups and people whose concerns overlap with ours, without necessarily agreeing on all issues. 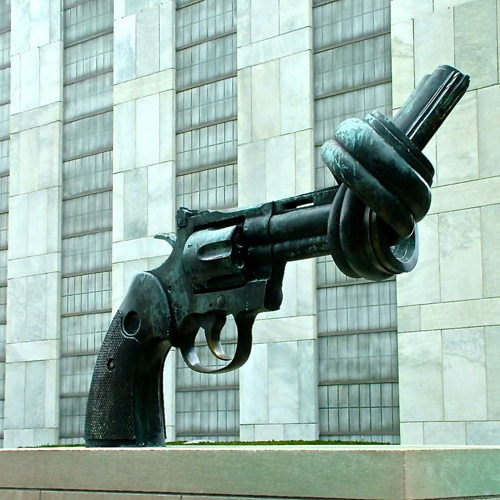 Peacebuilding and nonviolence: We promote practical and peaceful alternatives to war and violence, through campaigning, education and making known the history of resistance to war. 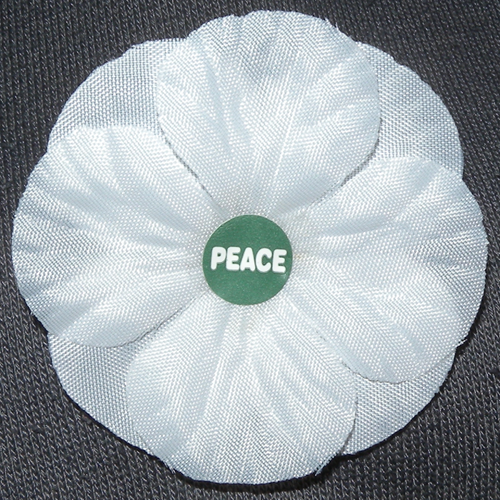 Remembrance and white poppies: We call for remembrance for all victims of war of all nationalities, linked to a focus on peace and a rejection of militarism. 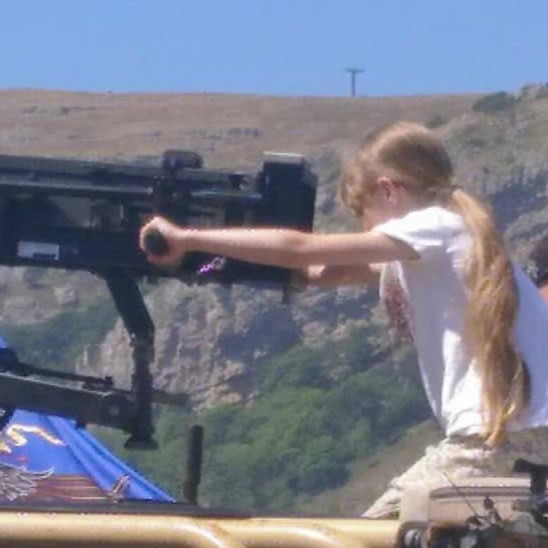 Everyday militarism: We are challenging the ways that armed forces and military attitudes are seeping into more and more areas of everyday life, from military visits to schools to the introduction of Armed Forces Day. 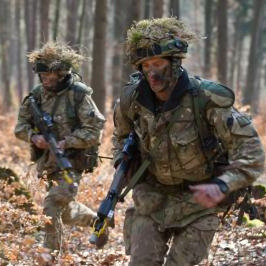 Military spending and recruitment: The UK has the seventh highest military spending in the world. The armed forces target the poorest young people for recruitment and brutalise them through a vicious training process. We need to speak out. We also work to support members and local peace campaigners in taking nonviolent action in their own lives and communities. If you would like to know more, click on the links above or send us a message.